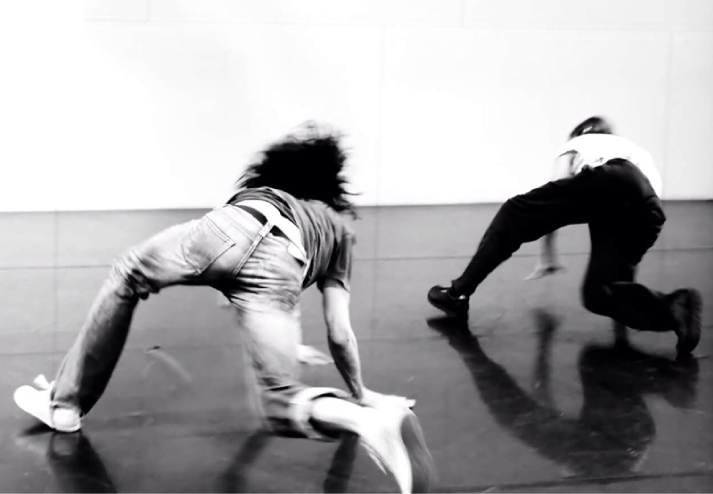 Q：Do you agree that contemporary dance belong to minority art? A：Visibility and demand are strongly connected to education, in what sort of institutions works are shown, and how these are funded. 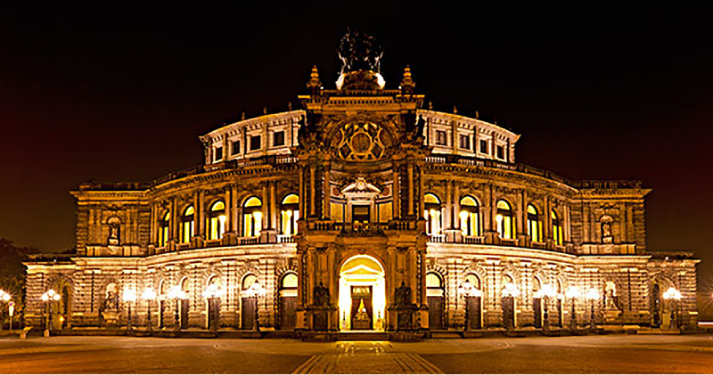 Germany has a tradition of state theatres that house three genres – theatre, opera and dance. However, dance here often has a lower position than the first two, which is the consequence of a cycle of audience demand and funding. In most cases, the dance department of these houses will be composed of a ballet company, and more rarely a modern company, whereas contemporary choreographers / companies are hardly to be found as part of a state theatre, and more situated in independent structures – both for reasons of funding, and the nature of contemporary dance and its ensuing work-ethics that may stand in opposition to classical theatre-structures / institutions. Generating and securing the visibility of an art form, or if you will, audience development, begins at an early age – and if an exposure, or an introduction to a specific art form has not been made, both the demand, and the ability to perceive these art works is lessened. 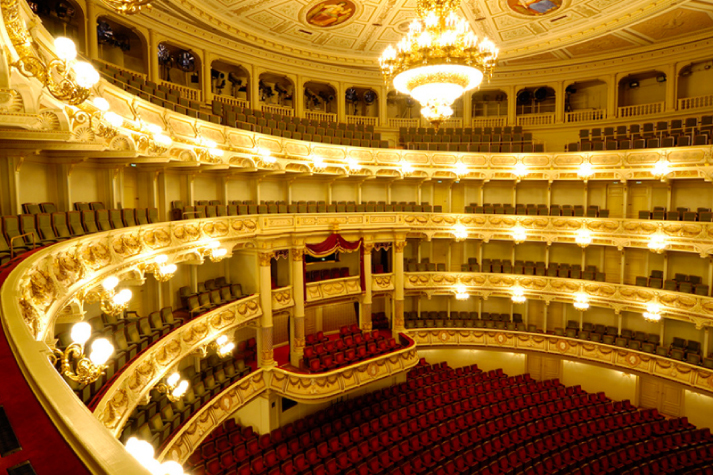 On average, only people with a certain level of education will go to see a theatre play, an opera or a ballet. In general education, when included in the curriculum, art forms such as music, drama and fine arts etc., are usually prioritized over dance. Q：What is the distinction of contemporary dance in relation to other dance forms? 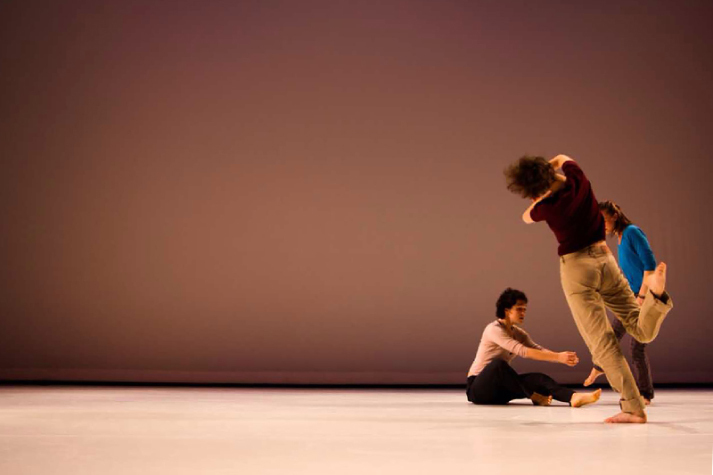 A：Contemporary dance sources from a complex of developments at the turn of, and all throughout the 20th century. Its roots are found in the interlinked emergence of modern/ expressionist dance and new bodymind-based techniques which look at and value the human being as a whole. This development was the search towards a more functional integration of the whole being, of moving with ease and efficiency for better health and performance. In relation to for instance modern dance, which is mostly oriented towards a specific form, contemporary dance is more concerned with the individual expression of a person, form emerging as a consequence of, and following function. Contemporary dance is not bound to a specific movement vocabulary – its nature lies in the invention of material and movement by the dancers/ choreographers, and does not subordinate itself to music. In creations, often with a non-linear structure and without narration, the roles of author and interpreter roles are interlaced, the interpreters are seen as co-authors. The audience too, more than being seen as a mere receiver in a classical sense, are seen as co-creators of a performance – whether actively engaged in a performance or not – their perception requires openness and engagement, as works come to life in the act of being viewed, received, co-experienced. In that sense, a different level of / approach to understanding is required – ideally, the audience, too, perceives from an integrated mind-body perspective, which surpasses the purely rational and engages the sensual-perception. Overall, to define contemporary dance is in great parts a personal endeavor – there are as many definitions as there are people. There are a myriad of styles / approaches, composed of hybrids. Q：Could you talk about the key points of you dance education after you had been to study in those top-ranking school over world? 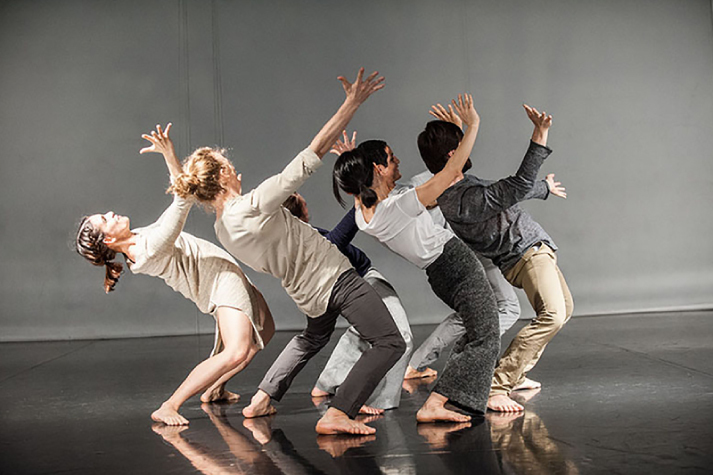 A：When studying at Salzburg Experimental Academy of Dance, I was exposed to a variety of understandings of dance, both from a choice of excelling contemporary teachers – dance artists from around the globe – and my colleagues. This allowed me to experience the art form in its extreme diversity and fluidity. This is strongly connected to the academy’s rotating faculty, which enables to give a broad perspective into contemporary developments while securing a high technical and artistic level. The school’s emphasis is on the development of mature and independent artists, and this is also supported by a monthly public platform where the students present their own works to an enthusiastic audience in the school’s theatre. An exchange with NYU Tisch University was a great opportunity for me to experience another – and very different – education system, as well as approach to dance, and broadened my perspective. I also received a post-graduate scholarship which enabled a personalized further pursuit of movement practices I wanted to dig into more deeply. 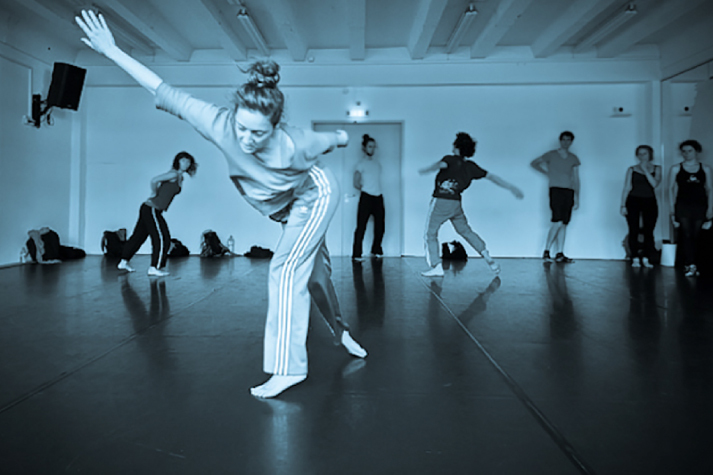 Finally, a master’s course in Contemporary Dance Education at the Frankfurt University of Music and Performing Arts enabled an in-depth exchange with professionals from the field and offered a platform to further research and develop my practice. Q：When did you start to collaborate with artists in different art field? A：Throughout my childhood and teenage I have been busy with visual and plastic arts. I also enjoyed writing little stories, and began photographing in my teens. Though dance was present as well, it only became my primary focus later on. In that sense, it feels like a natural consequence, that as a dancer and choreographer I have been drawn to collaborate with artists from other fields, such as film- and theatre artists and musicians in different constellations, from the beginning. My first piece involving a group of dancers was a close collaboration with musicians and took place within an event in a former public swimming pool in Berlin in 2002, for which I also made an installation running in parallel in one of the bath house’s rooms: photos, sculptures and sound. Throughout the years that followed, I have overall very much enjoyed working with theatre artists, as well as with musicians and video artists, and hope to continue, as well as discovering other forms. Q：Does your photography works merges with dance or performance? A：In 2011 I did my first exhibition of photos I took of a dance performance relating to other photos of mine. This was, in a way, a sharing of how two artists inspire each other mutually cross-disciplinarily. Later on, these photos were exhibited also in combination with the performance, outside of the theatre. Q：How did you start to interest in and involve in cultural and media management, and dance festival organization as well? A：During my dance education in Salzburg I started to assist the school’s audition organization as well as other administrative works. Also, within the school curriculum, we were engaged in organizational tasks at various instants and occasions, such as organizing little events and festivals, including the promotion and (additional) sponsoring of these. Later, I joined the organization of an annual workshop series and of a dance festival. And because I enjoyed this and saw a personal need to get a deeper understanding of structures and methods, I enrolled in a master’s program. Here, I put a great focus on looking at the circumstances of contemporary dance and its visibility, which led me to my thesis research on potentials and models in audience development and education. 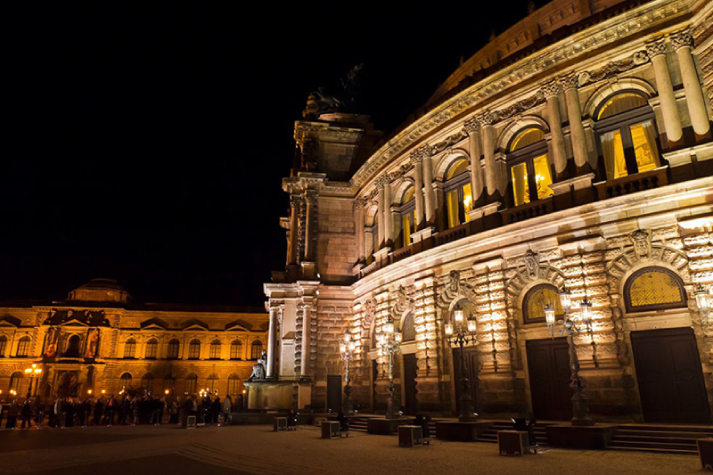 Q：confront with performing arts institution in the different countries and area? A：Contemporary performing arts need fluid structures and possibilities for research and exploration, so as to support artists also in phases of creation. Especially in regards to performing arts, where the process is an important part of the work, and where the outcome depends on various factors, where we work with the human being as the transporter of the art work, another kind of support is required. Funding is often tricky, especially when it comes to independent artists – they may find themselves in a competitive situation with institutions, when applying for grants. There is more demand than what is available, while the cost calculations in project applications are rarely encompassing the full costs and wages, that consider invisible personal costs and investments, including also administrative costs and all the risks taken. In many cases, artists will greatly invest into projects from their own pocket. This is especially the case when it comes to touring or reviving/ restaging a work. Q：Could you briefly introduce the work (project) in China currently, and what is your expectation? A：My research is focused on dancing, and how such a state can be unveiled, discovered and experienced in a fulfilling way – with curiosity and playfulness, and as a state of a connected bodymind interacting with, and being fully present in its surroundings. I am interested in people’s search for what dance is in their own personal view, and how they seek to reach it. In that sense, I hope to offer possible tools, or entries, reference points. We each build our own space-travelling machine. Everyone brings themselves and their equipment, and I seek offer some tips on aerodynamics, archi-texture and such, and possibly some routes to check out, but everyone designs and builds it in their own style, and flies to their chosen destination – in their own way and time, and at their chosen speed. After graduating from Conservatoire National de Région de Nantes, he studied modern dance choreographer at Conservatoire national supérieur musique et danse de Lyon. 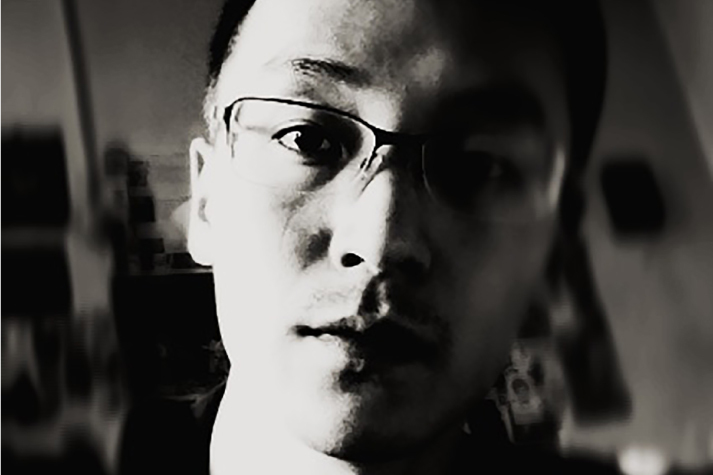 After returning to China, he became one of founding members of Beijing Contemporary Ballet Group, the choreographer of Practicing Studio, the co-founder of Beijing Junran Art Center, the founder of Beijing East Uzzi Rabbit Arts Education Center, and the art director of E Studio successively. From 2010 to 2015, Jiaming has created several works. He gradually made the creating direction clear during the process of cooperating with artists in different fields, then he put emphasis on exploring ways to create new performances and presentation technology with new media, and ways to come up with new problems of performing arts in current social environment by changing traditional watching and performing habits, consumption patterns as well as processing methods. His representative works are as follows, “Meet ·Afternoon Tea”, “Night Flight” Party, “The Well”, “Drop Shadow”, “Chromosome V”, and “III”, etc. Born in France and raised in Germany, studied dance in Paris and Berlin before she graduated from Salzburg Experimental Academy of Dance (SEAD). An undergraduate study exchange led her to NYU Tisch School of the Arts, New York, and a postgraduate scholarship enabled further studies in both Berlin and New York. As a freelance dancer/performer, choreographer, coach and production assistant she has been collaborating with various artists and in diverse formats throughout Europe as well as Africa and Asia. Parallel to her artistic work, she has been involved in different forms of organization such as the co-organization of dance festivals, and she completed a Masters in Cultural and Media Management at the Hamburg University of Music and Theater in 2012. Photographing since her teens, her photographic work merges a strong interest in both performing and visual arts. Her works have been exhibited in Germany, The Netherlands and Austria. Her main focus is on floorwork, improvisation/ composition and presence/ alignment work, and is informed by Release Technique, Yoga and other Somatic practices, Butoh, aerials, physical theater, Viewpoints, Contact Improvisation, and Klein/Mahler Technique. 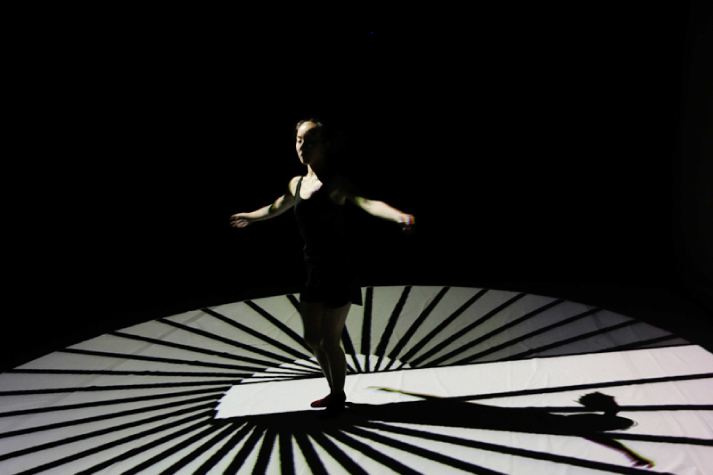 In 2014 she completed a Master’s in Contemporary Dance Education (MA CoDE) at the Frankfurt University of Music and Performing Arts, where she investigated and developed different teaching formats with a focus on mind-body-presence, alignment, as well as processes of memorizing and learning.